Robert Kubica and his long-term partner, Lotos, are delighted to announce their plans for the 2014 FIA World Rally Championship (WRC). 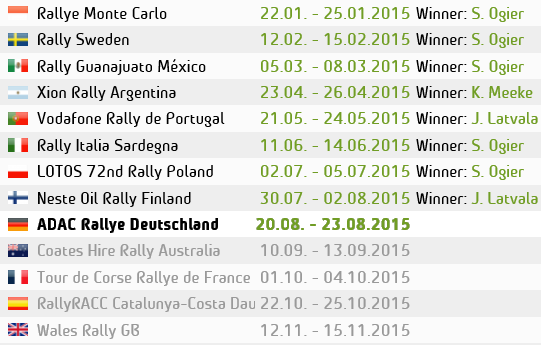 The Pole will contest all 13 rounds of next season’s championship with a Lotos-supported Ford Fiesta RS WRC. Following some inspiring performances in 2013, M-Sport were eager to see Kubica progress his career within the team. The Pole’s dominant display in this year’s WRC 2 series saw him burst onto the world stage in style, and M-Sport will provide him with a great platform from which to advance his career at the sport’s highest level. Having won five of his seven WRC 2 events this year, there is no doubting Kubica’s speed and skill behind the wheel of a rally car, but it is the WRC 2 Champion’s ambition and determination which makes him an ideal candidate for the M-Sport squad. Contesting all 13 rounds of next season’s championship, there will be a number of new experiences for the 29-year-old including the specialist stages of Sweden’s snow-covered countryside and the high-altitudes and soaring temperatures of the Americas. Of course, there are few drivers who possess the former Formula One driver’s desire to succeed, and armed with the Fiesta RS WRC, the WRC community should prepare for the coming of Kubica. 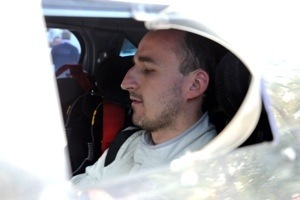 “I am thrilled that Robert [Kubica] will be contesting next season in a [Ford] Fiesta [RS WRC]. Since he burst onto the WRC [FIA World Rally Championship] scene earlier this year, we have been very keen to have him on-board and I think that we can expect some great things from him in 2014.